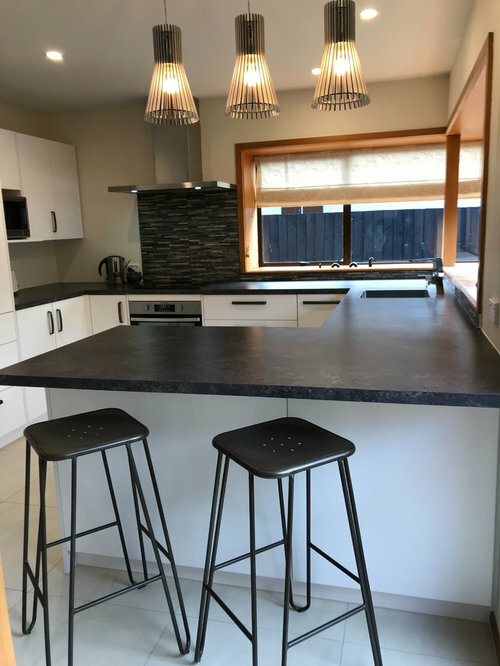 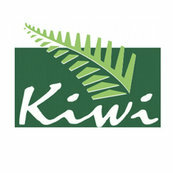 Our customers recently purchased this home in Avonhead and one of their first priorities was to renovate the dated 80s kitchen. 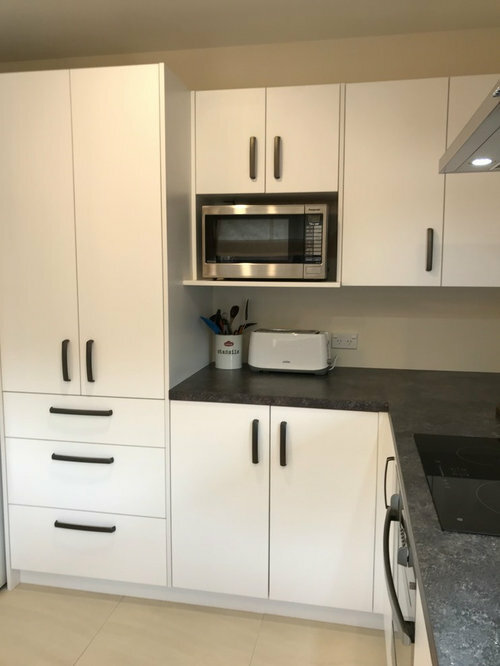 We created a beautiful kitchen featuring laminate benchtops which has given our customers plenty of bench space and storage. 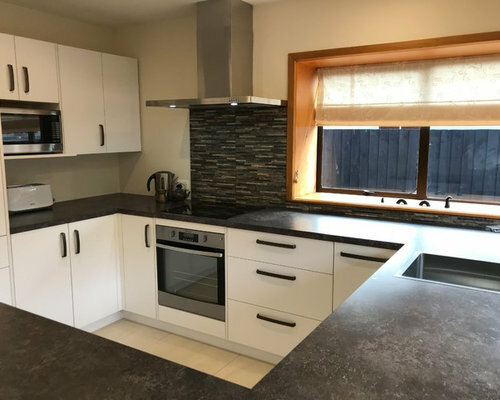 We think the colours chosen work really well with the style of the house. 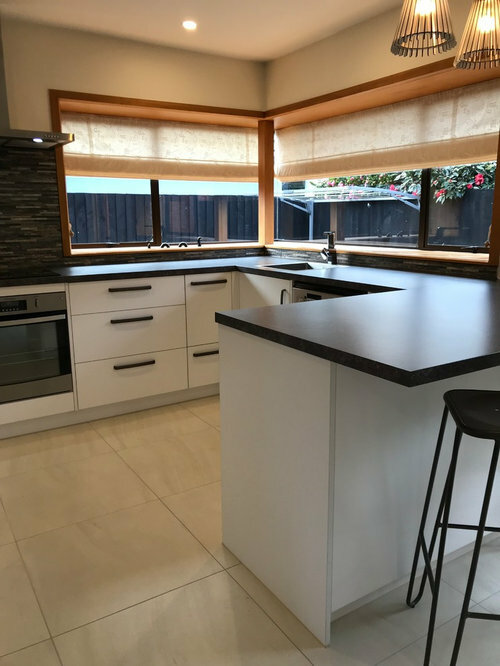 Our customers chose Arborite Industrial Loft laminate benchtops with Prime Designer White cabinetry for their kitchen renovation. 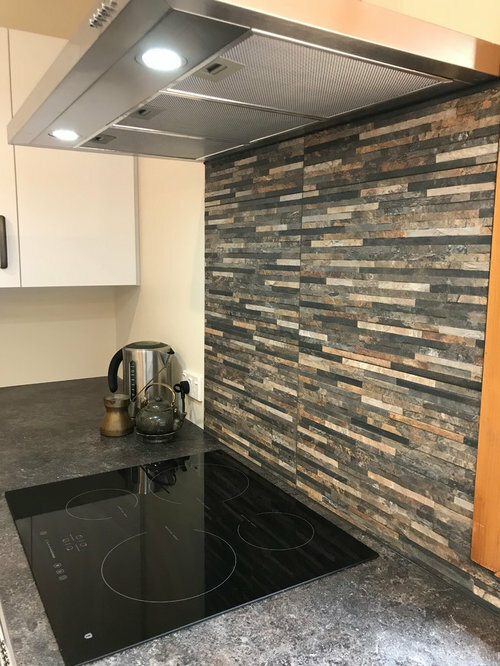 The tiles our customers chose for their splashback tie in nicely with both the benchtop and the rimu of the window surrounds.